Mercedes-Benz has officially launched its latest all-new E-Class, yet the most intelligence car the brand has ever made. 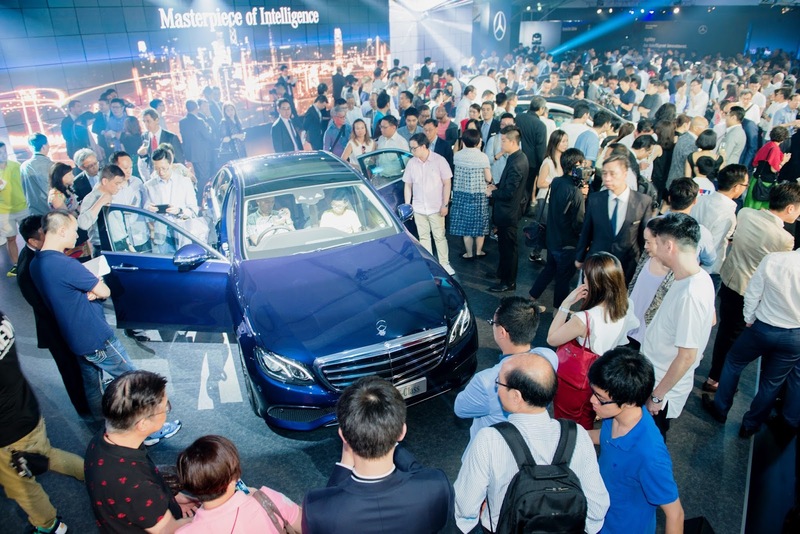 A grand exclusive launch event has been successfully held on 24th June at the West Kowloon Cultural District, while the venue will be opened to public on 25th – 27th June 2016 for you to take a closer look of the all-new E-Class, and experience the advanced driver assistance technologies with the experts. 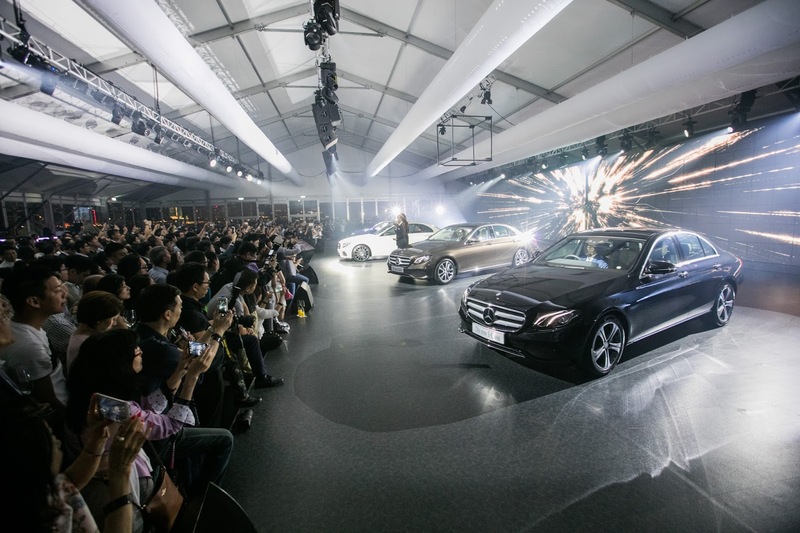 The model is also available for public viewing in the Mercedes me store, Entertainment Building in Central. Mercedes-Benz’s new assistance and safety systems enhance safety, comfort and driver assistance to new levels. 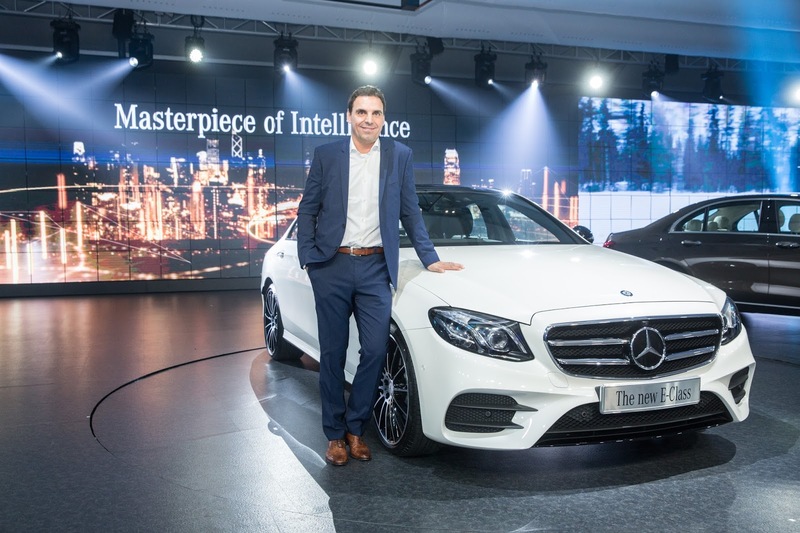 The new E-Class is sophisticated, confidently stylish and sporty. Compared with its predecessor, its wheelbase length has grown by 65 millimetres (2939/2874), its overall length by 43 millimetres (4923/4880). Each with 84 individually controlled high-performance LEDs, automatically illuminate the road with a hitherto unsurpassed, precision-controlled distribution of exceptionally bright light – without dazzling other road users. All models available at market launch are equipped with the new 9G-TRONIC nine-speed automatic transmission as standard. The interior of the new E-Class embodies the synthesis of emotion and intelligence, poles that are defined by the Mercedes-Benz design. Optional extras include two next-generation high-resolution displays, each with a wide screen diagonal of 12.3 inches. The suspension on the new E-Class offers agile driving pleasure on twisting roads as well as the highest level of ride comfort in this segment. The interior lighting makes exclusive use of durable, energy-saving LED technology. The same applies to the enhanced ambient lighting included in the lines. Alternatively the new E-Class can be equipped with multi-chamber air suspension all round – the only car in its segment to offer this option.